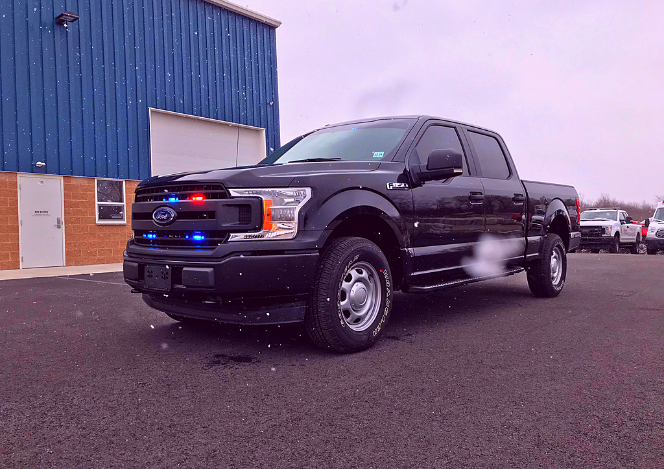 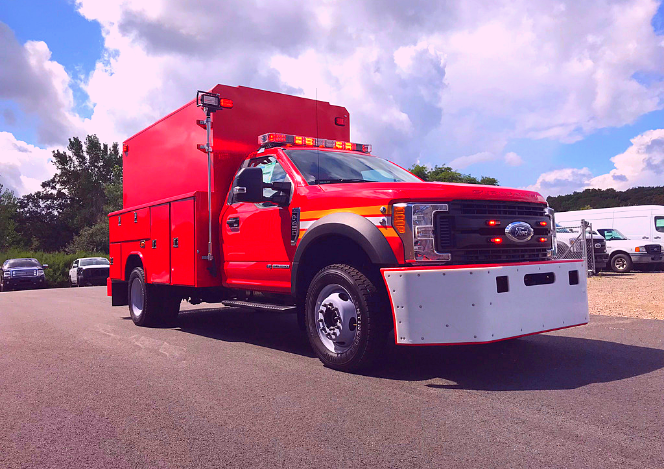 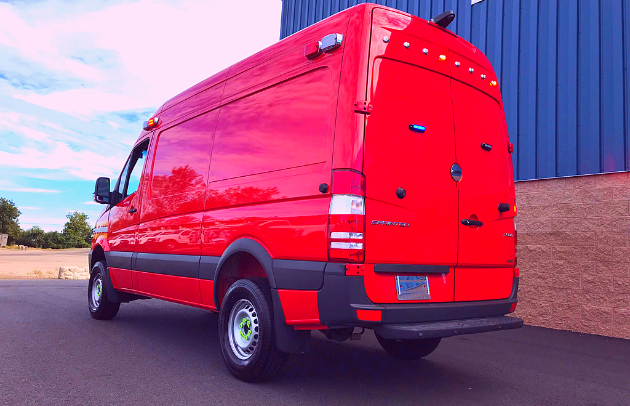 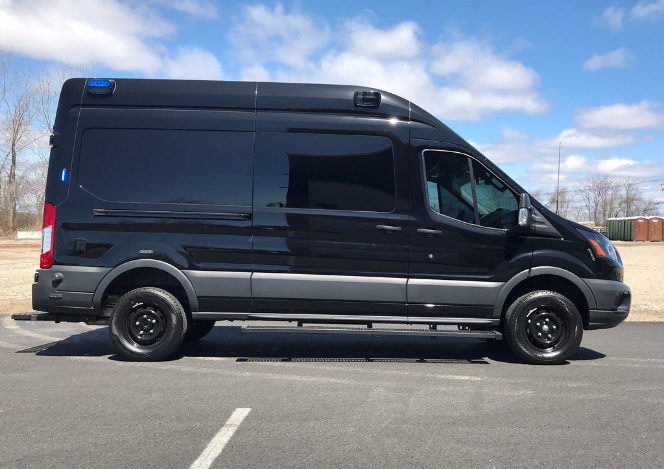 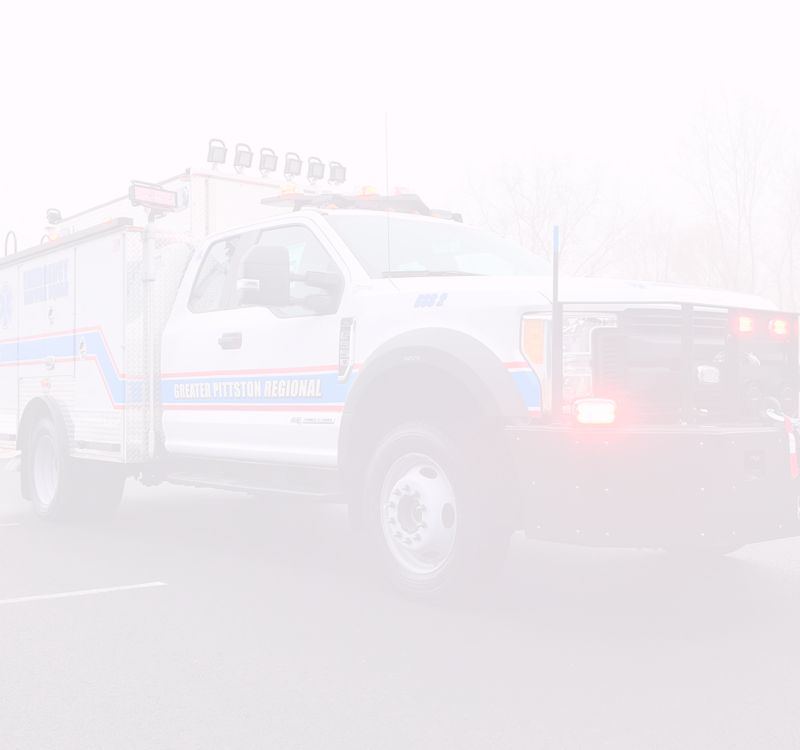 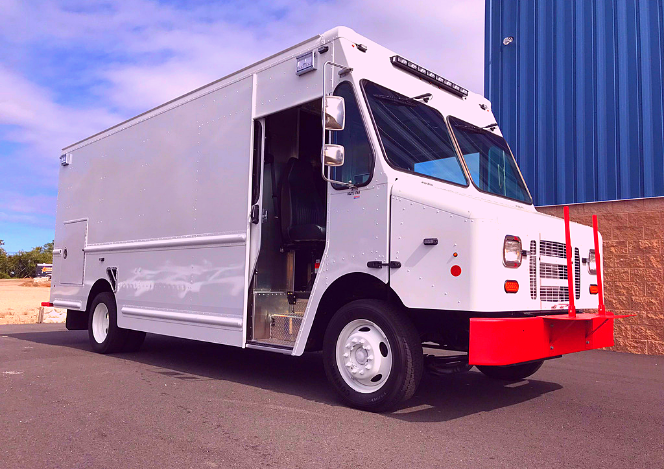 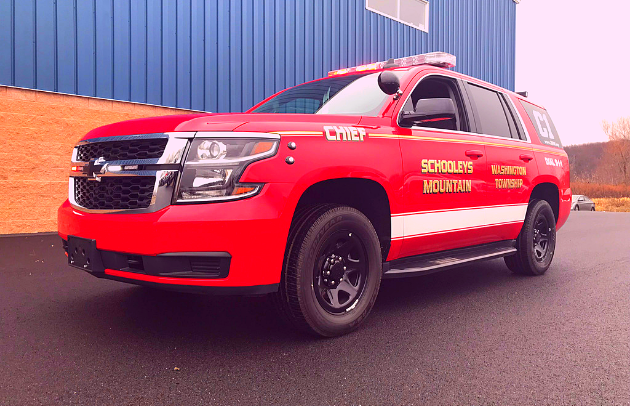 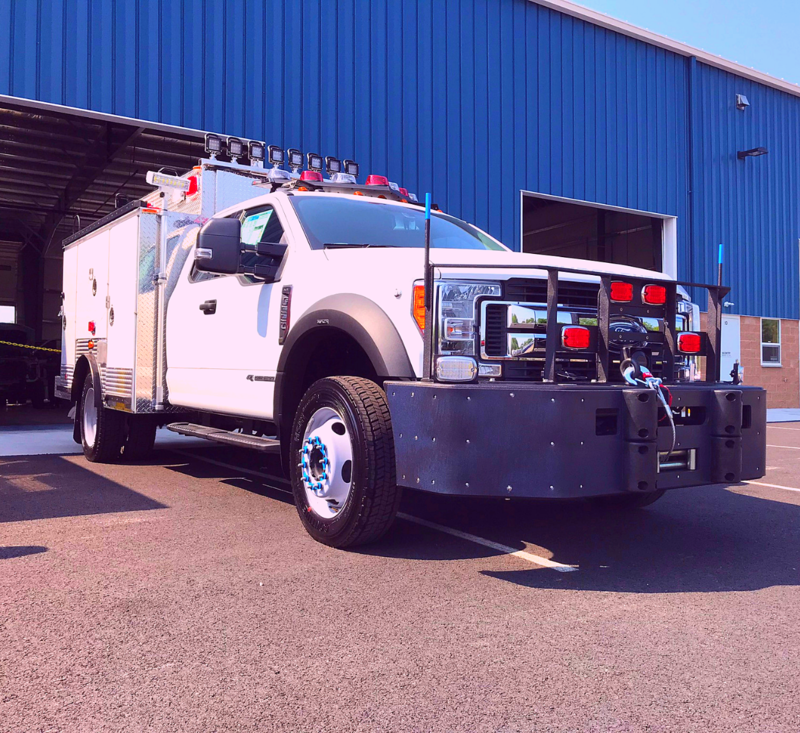 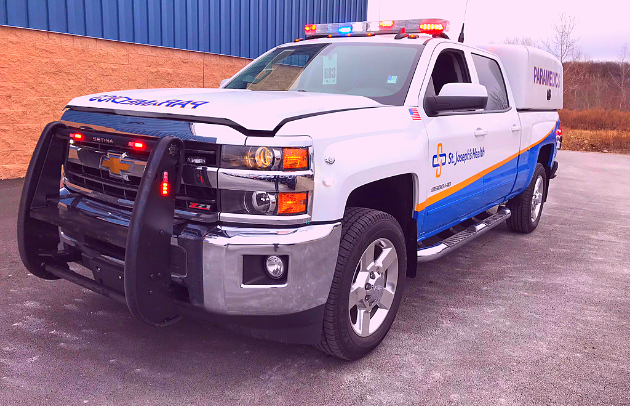 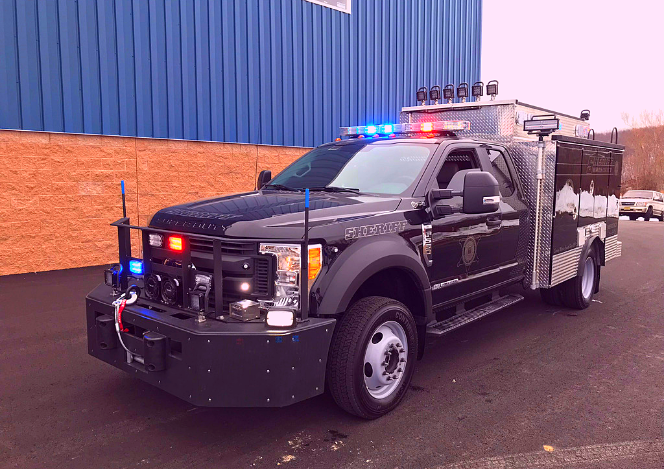 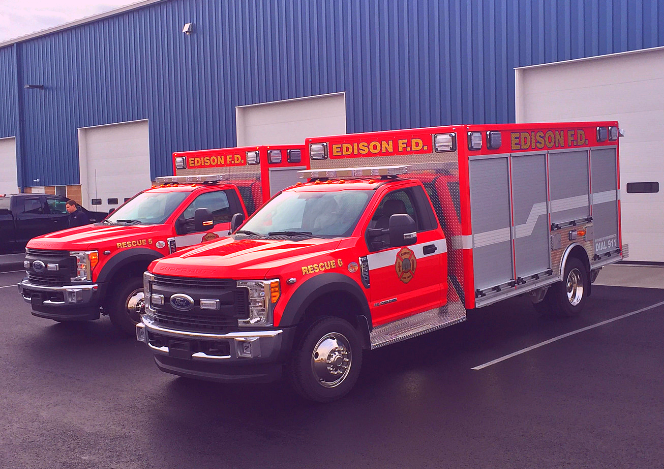 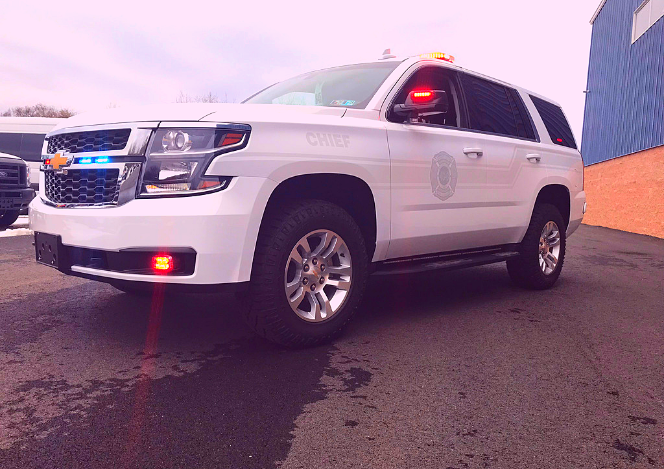 First Priority Emergency Vehicles manufactures specialty vehicles and vehicle conversions such as SUV, Pickup, Vans, Sprinters, Utility Trucks, Rescue & ESU's, Box Trucks, Step Vans and Mobile Command Centers. 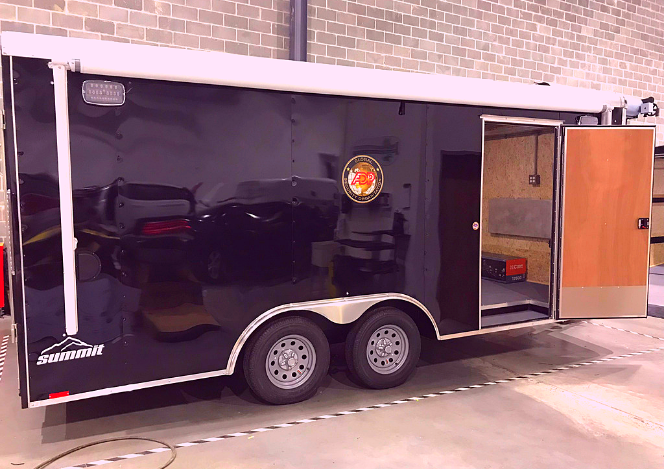 Including Mobile Command Centers, Mobile Office and Ranger Design Products. 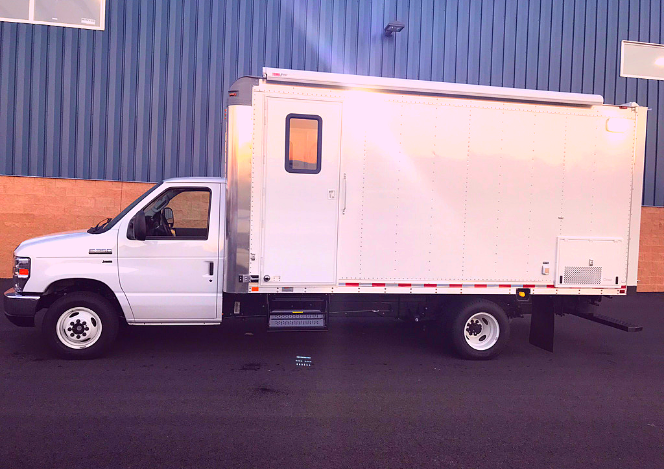 Request a Vehicle Conversion Quote Today!